Here is a movie which isn’t meant to teach us a lesson or to leave us in the depths of our thoughts. “Good teachers going bad” is a classic comedy often played by the legendary comedians, Key n Peele. On several occasions, the sense of humor in this movie has been seen to resemble that of the aforementioned. However, it is still a lot different and finds its way back to its director “Richie Keen”. The last day of school commences and brings along the senior pranks. 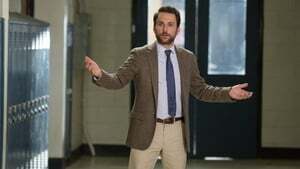 Andy Campbell, played by Charlie Day, a teacher tries his best to cope up with the pranks but fails miserably. 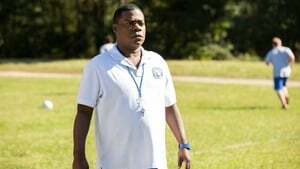 Owing to the incompetence of the administration, the pranks get out of hand and Campbell finds himself along with another fellow teacher, Ron Strickland, played by Ice Cube, in trouble, jeopardizing their jobs. 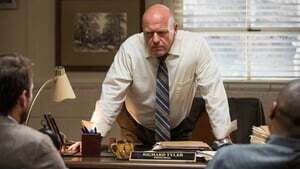 Things escalade when Strickland gets fired and Andy gets the blame, being the hot-tempered teacher that he was, Strickland calls upon Campbell to a fist fight afterschool. The news of which spreads like a plague and people use hash tags like “#TeacherFight” on twitter create the hype it did not deserve. The laughter fits really tend to kick in when Campbell, Mr. Nice guy, has to convince and deal with the wrath of Strickland, who has a number of vague rumors to his entity, namely; Being an ex-gang member or having a military-oriented background. Campbell chickens out literally every single time when he is reminded of the fight after school and finds his ways to bail out of the situation in numerous ways. The side elements that contribute to the movie’s comedy are the senior pranks which consist of super gluing objects, spilling baby oil in the dorms and the most hilarious one, getting a galloping white horse on meth in the school. However, don’t get carried away with the humor because that’s not all the movie has to say. It has a hidden innuendo about the conditions of school in the U.S which are strict budgeted and underfunded. 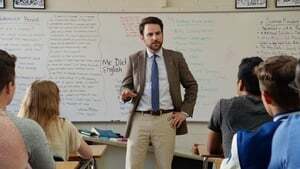 Screen writers Van Robichaux, Evan Susser, and Max Greenfield did an excellent job in order to portray that a number of times by showing that many veteran teachers were losing their jobs because of it. 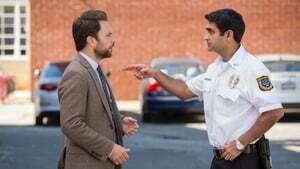 By the looks of it, the stereotypical storyline of Fist Fight would not turn out to please everyone in the audience but judging from the response that it has gained, there aren’t much unhappy viewers so far. A fraction of whom have made concerns about the level of adult humor displayed in the movie, but then again they were warned about it before the movie started. 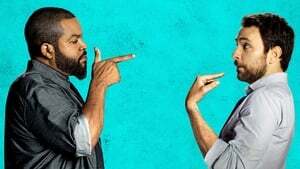 Concluding on the final verdict on Fist Fight, I’m thoroughly inclined towards the idea that it might not turn out to be as laughable to an average American citizen but it certainly will entertain those who’re well aware of high school teacher stereotypes and can relate to them. In addition to that, I’d say this is one movie you wouldn’t want to miss out on.